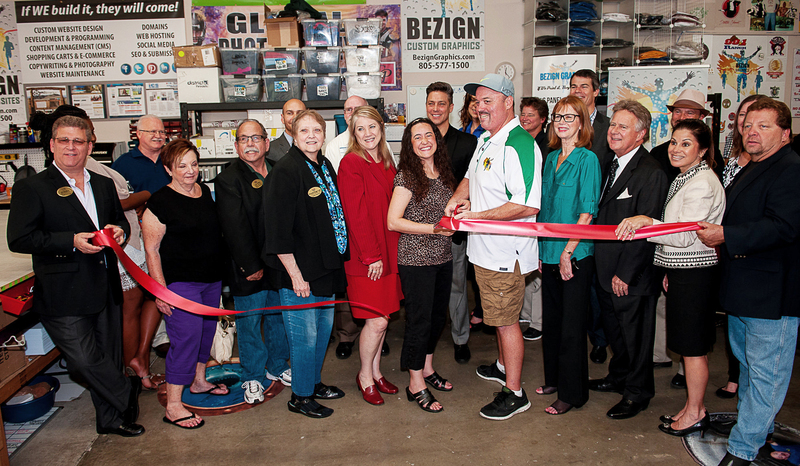 Bezign, formally Bezign Design, is now located in Moorpark, CA. We launched in November of 2003 with more than a decade of experience in design. We have a wide range of experience in print and logo design, as well as branding and corporate image. We have a solid background in website design including layouts, interfaces, embedded flash, flash intros, and more. We also have the experience and the tools needed to effectively market websites. We pride ourselves in continually achieving a working knowledge of new tools and techniques. Bezign Design offers website design that is eye-catching and functional. Bezign Design is a full service company dedicated to the promotion of small and medium sized businesses, civic clubs, organizations, and churches. From print design, logo design, web design and marketing, we have you covered. We can work with you to set up your domain name registration, hosting solutions, marketing strategies, website design, database programming, and search engine optimization services. Bezign Design offers all of this and more with friendly customer service at great prices! A website provides a personalized marketing tool that is interactive and cost effective. A website allows you to set up two-way information flows with your users through bulletin boards, online polls, and so on. It saves you time and money when users find out information for themselves. For example, if your website receives 1,000 hits per month, you could have saved the time needed to deal with 1,000 telephone calls, emails, or letters. A web site will help you get more customers and sales. Beyond this, it will help you get the right customers– the ones who want your service and/or products. A web site is like your salesman that never sleeps and is there to help people find you. Do you have an online presence? What are you waiting for? Get your business, organization, or club established in the world of internet marketing. Contact us today to receive a quote for your project and let us show you what we can do for your business, club, church, or organization today.